I am really looking forward to next week. Robert Mallet, one of my favorite gardeners ever, is coming from France to speak to the American Hydrangea Society. Our meetings are usually on Tuesday nights at Holy Spirit Church, but this is a special occasion, and the talk will be given at the Northwest Presbyterian Church at 4300 Northside Dr., Atlanta, Ga. 30327, on Thursday, April 18, with the gathering at 7 p.m. and the program beginning at 7:30 sharp. In 2006, I took my two daughters to France. We first visited Giverny, and then drove up to Robert's family estate on the coast in Haute-Normandie. He and his wife Corinne had just started their hydrangea collection. My goal is to return some summer soon and see all the hydrangeas in bloom. But, we weren't disappointed when we were there. The rhododendrons, many planted by Robert's grandfather, were in full bloom in the enormous woodland garden overlooking the Atlantic. It was a thrill to see these venerable giants. And, around the Lutyens designed house were wonderful, more formal gardens with unbelievable clipped hedges and long borders crowded with flowers. We were there in May, so we caught white Clematis montana rambling across stone walls, and yellow Lady Banks roses cascading from trees. It was breathtaking. "Robert Mallet is most definitely a Renaissance Man. His many careers overlap and beautifully complement each other, morphing into one spectacular lifetime. Robert grew up on a beautiful estate, Moutiers, in the Seine-Maritime region of France. He started his advanced education in the U.S. at the Wharton School, where he received a Bachelor of Science in 1982. Robert received an MBA degree from INSEAD in 1989. He became the manager of the Parc des Moutiers, his family's estate, in 1968 and continued (with some interruption for his studies) until 1985. He was one of the founding participants in the Courson Plant Show in 1982 and continued his plant show career throughout France. Robert was the founder of the Association des Parcs Botaniques de France, as well as the Association des Parcs et Jardins de Haute-Normandie. He currently is the director of the Shamrock Collection, the French National Hydrangea Collection, located on the property of his family's estate. 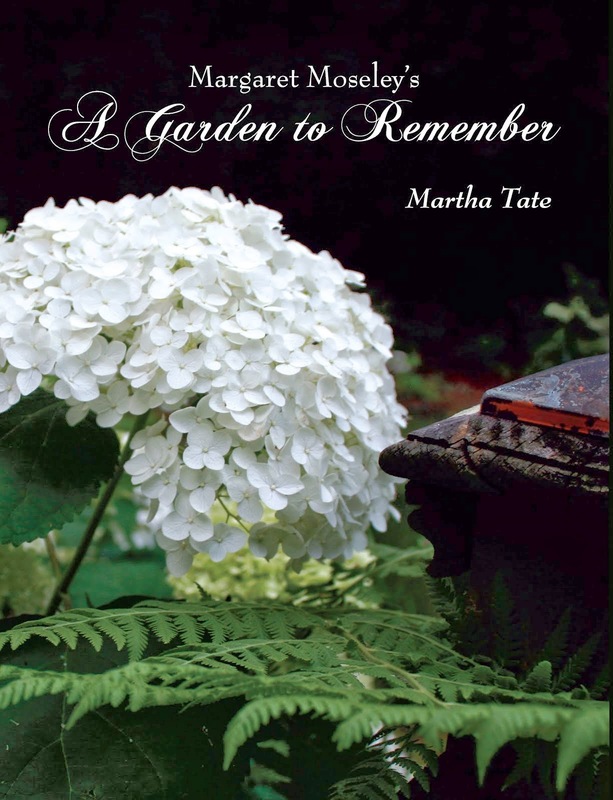 His latest book is Envisioning the Garden. The Web site says to bring your friends, so I hope if you're in the area, you'll come to Robert's talk.